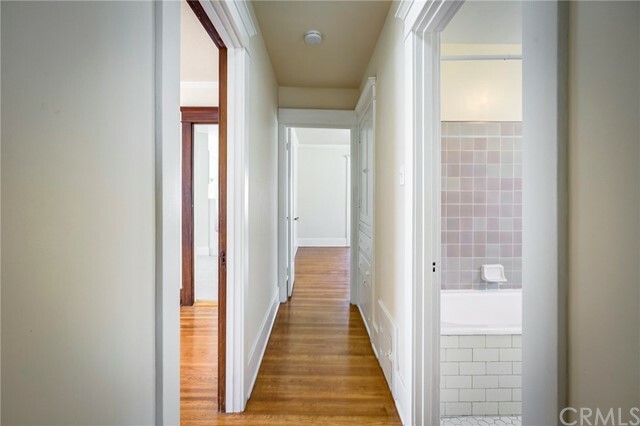 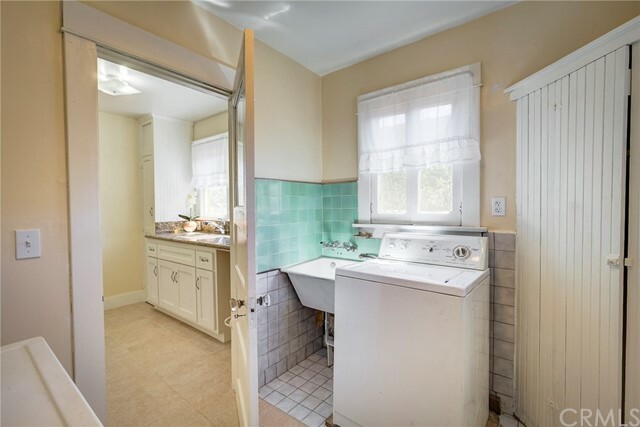 2 beds | 2.00 baths | 1 half baths | 1,052 SQ.FT. 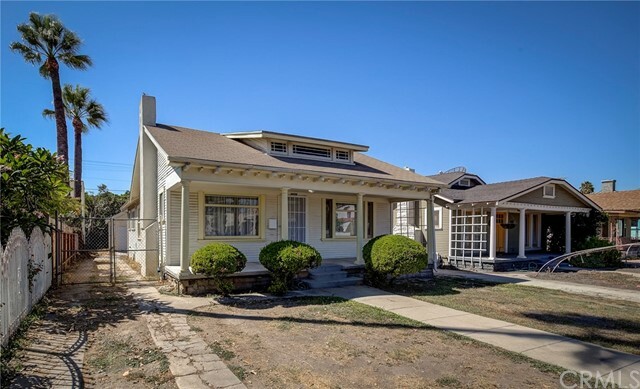 First time on the market in 70 years! 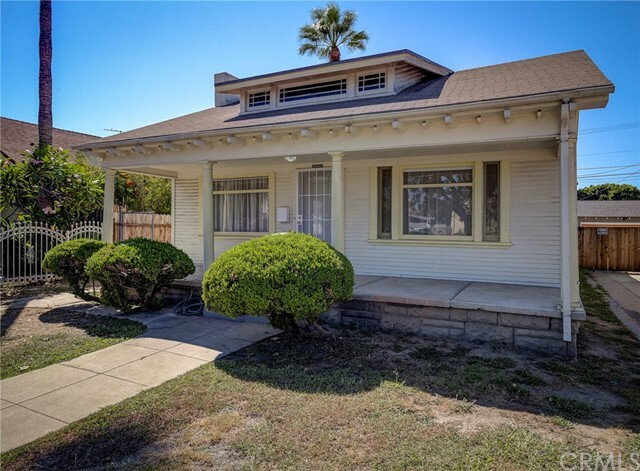 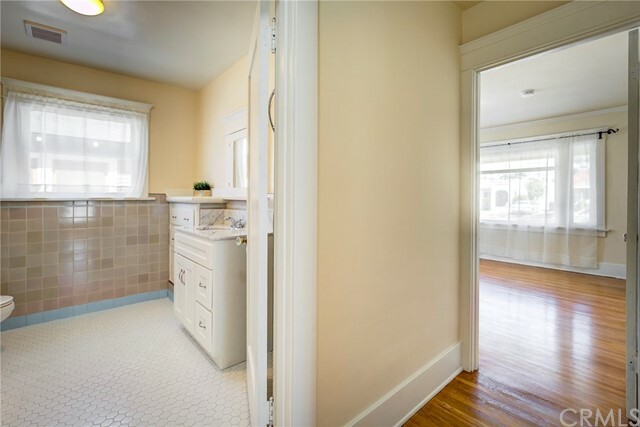 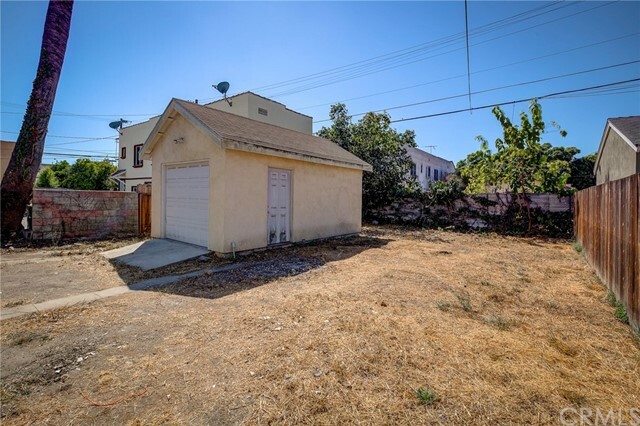 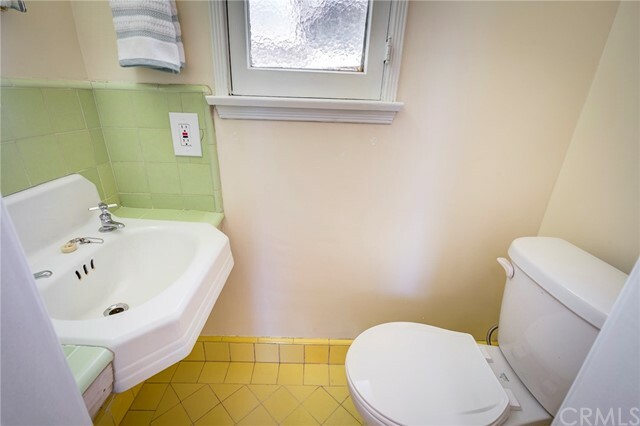 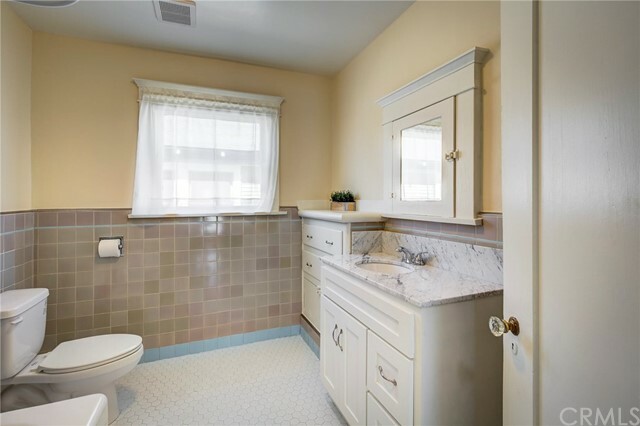 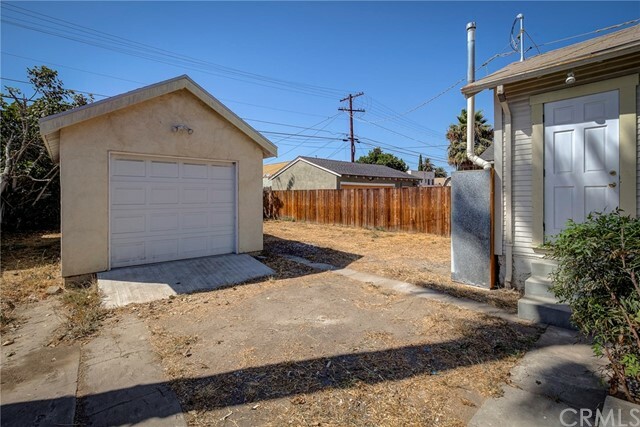 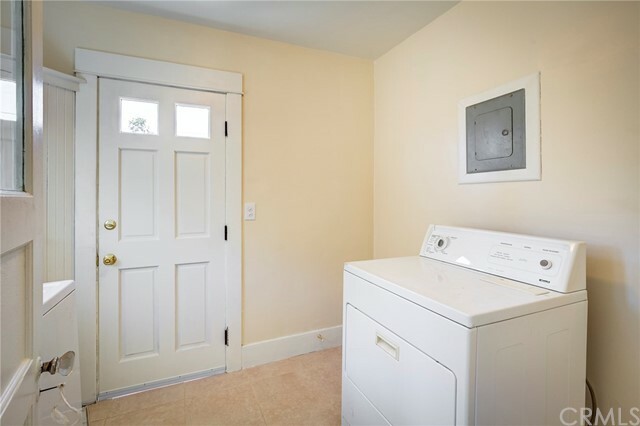 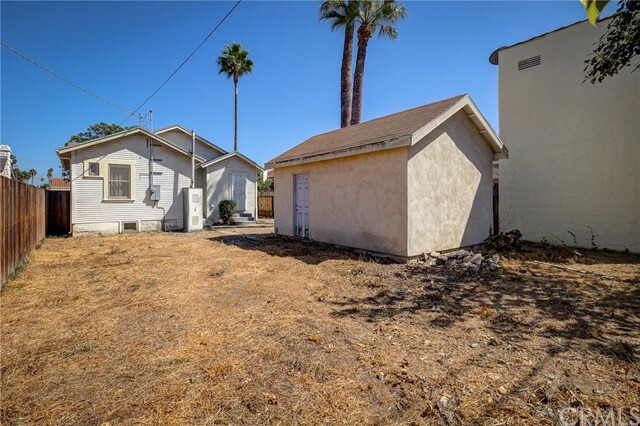 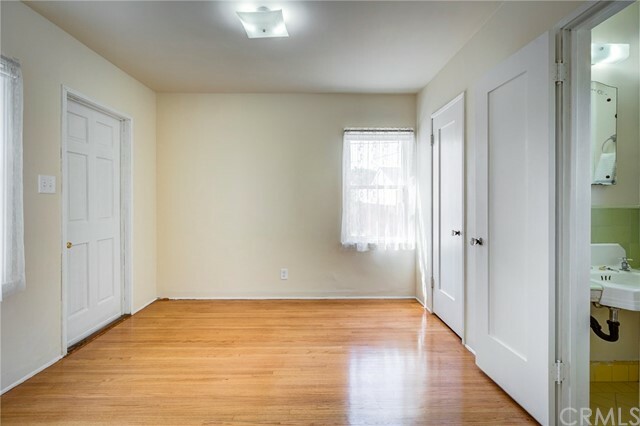 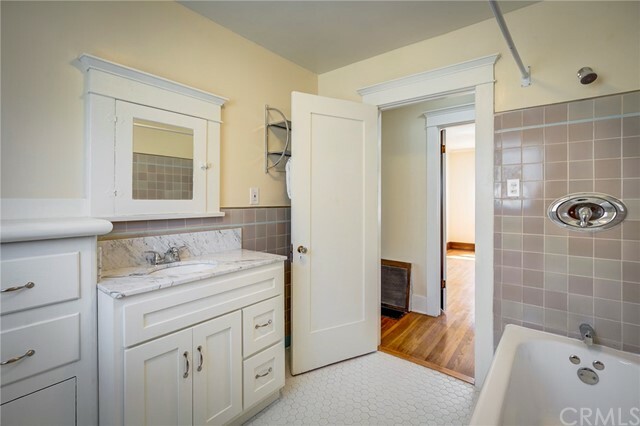 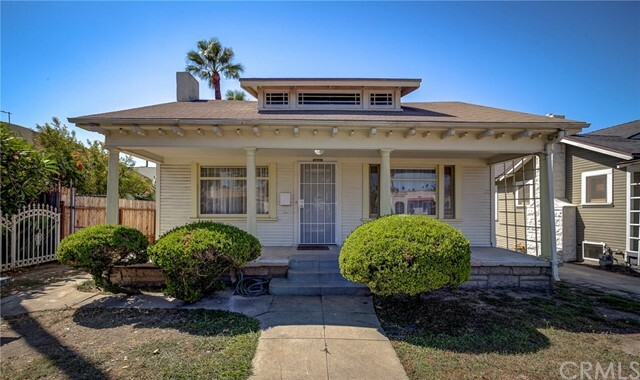 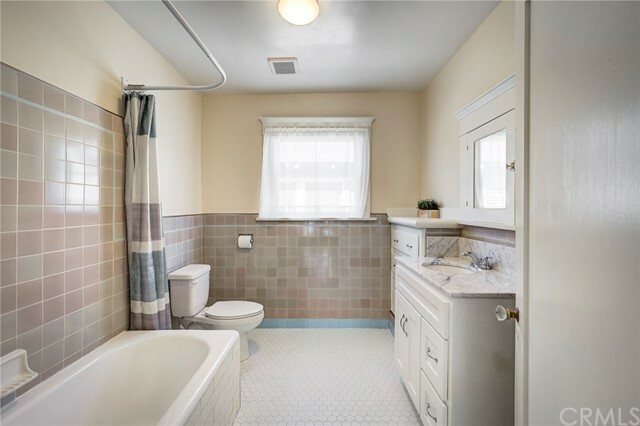 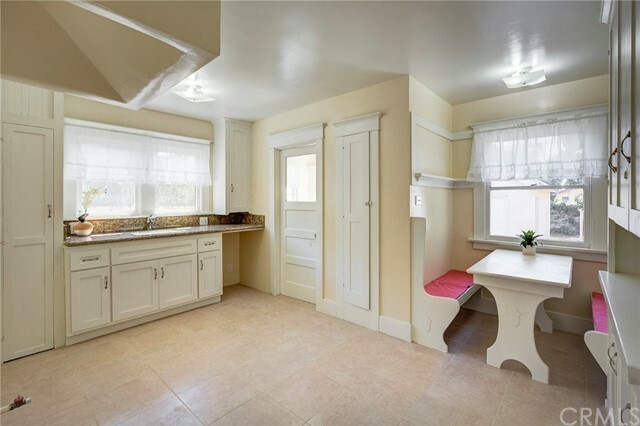 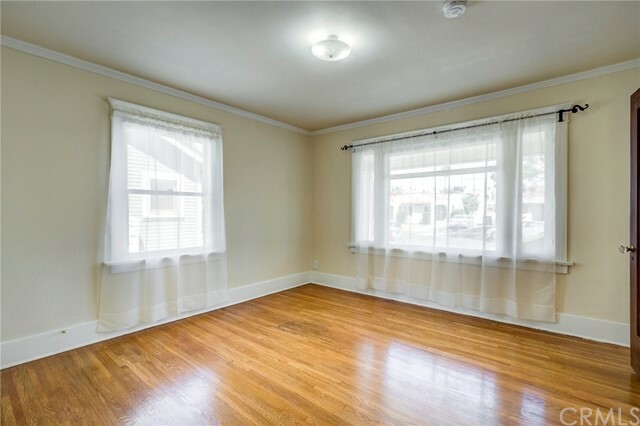 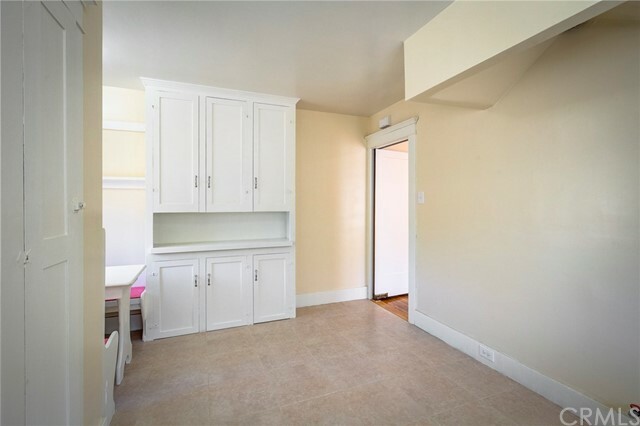 Welcome to this gorgeous, single story craftsman bungalow with 2 bedrooms, a den (could be used as a 3rd bedroom) and 1.5 bathrooms on a R2 zoned lot. 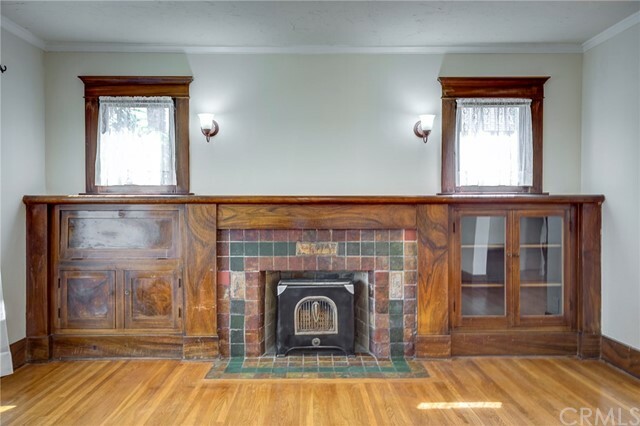 The house looks like new as the owners were meticulous in keeping the original character and charm from when it was first built. 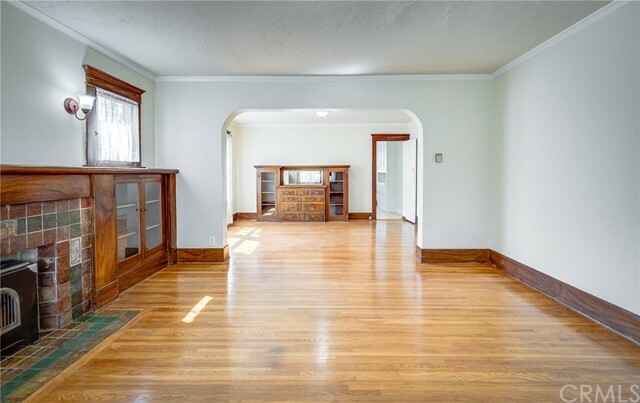 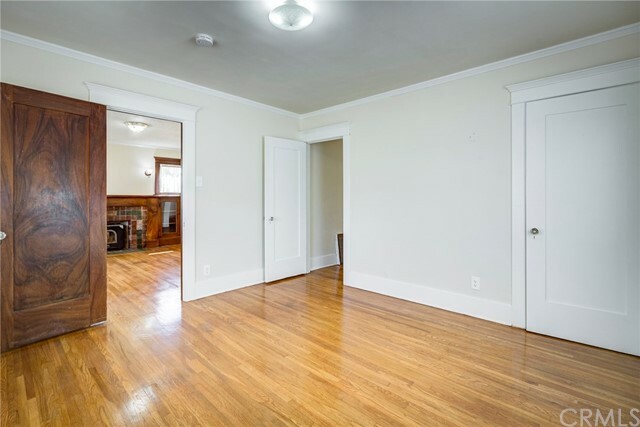 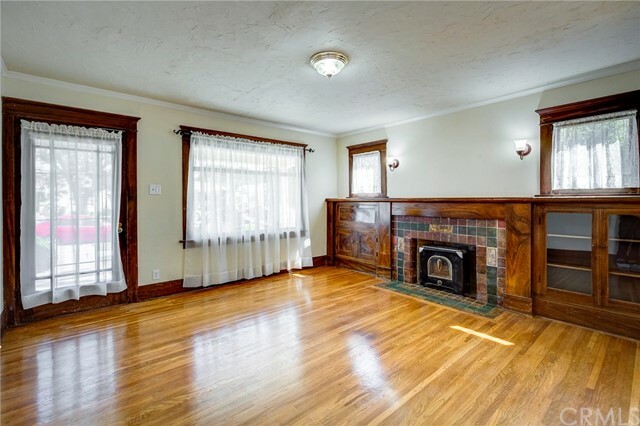 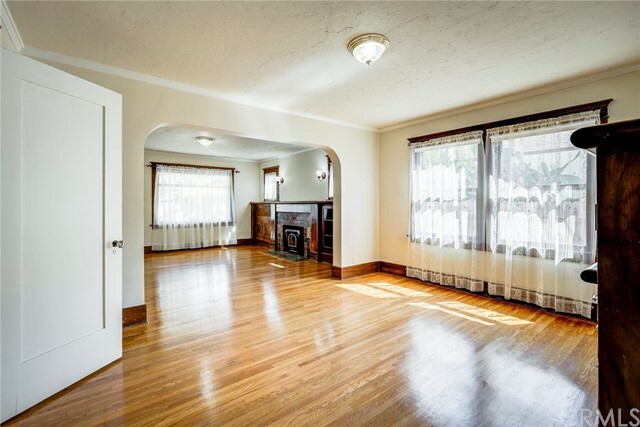 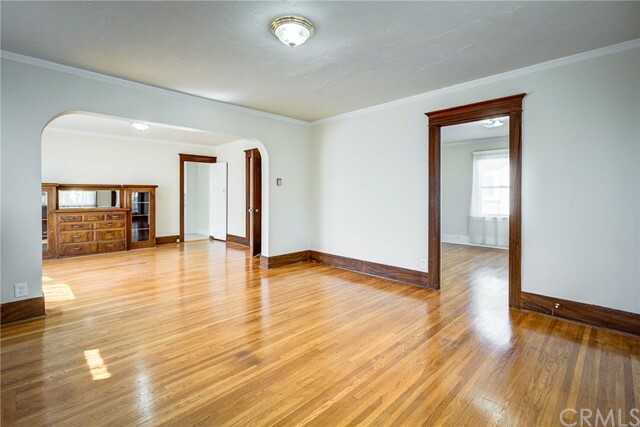 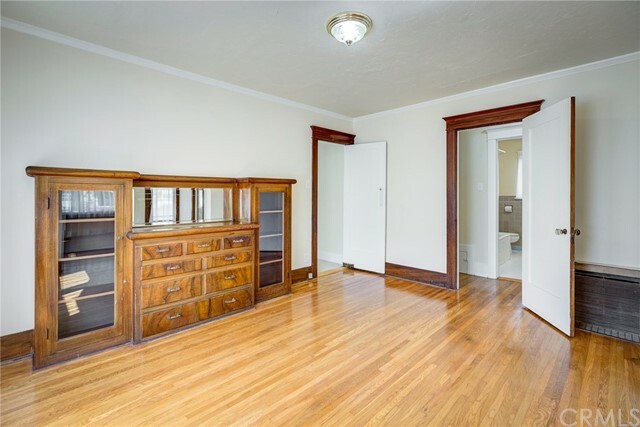 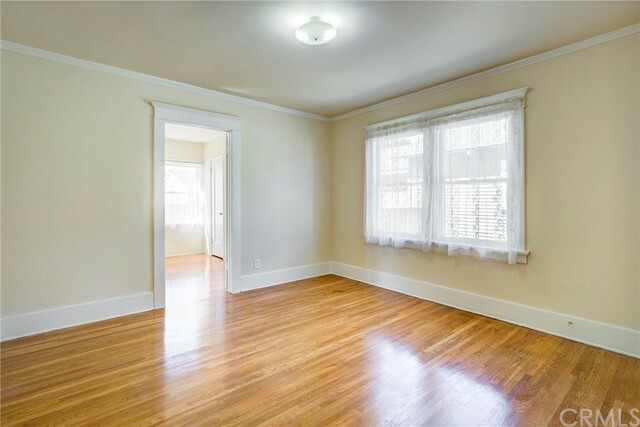 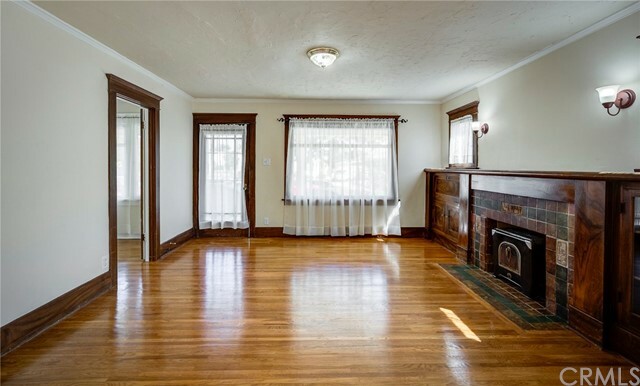 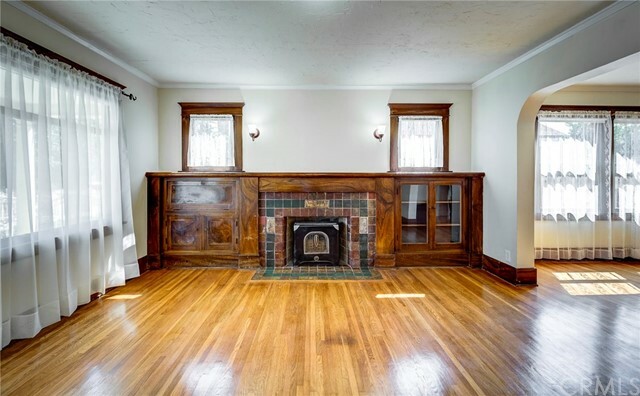 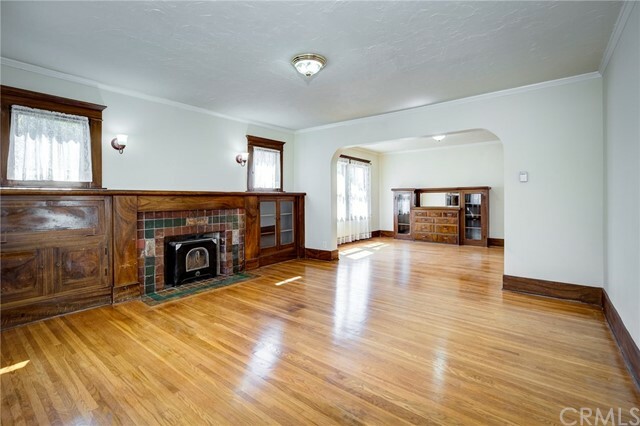 Gleaming hardwood floors and great natural light welcome you into an inviting living room with the original built-in secretary, bookcase and fireplace. 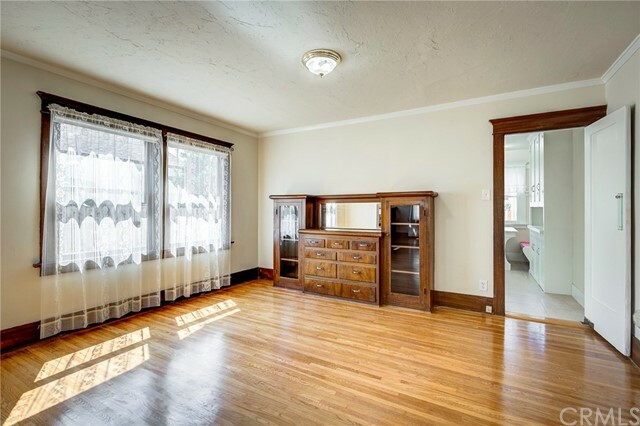 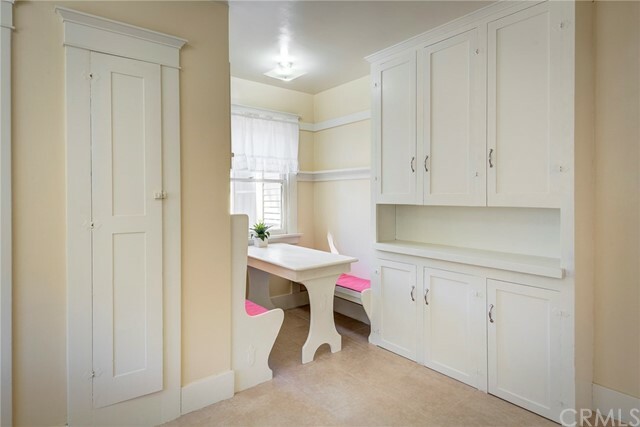 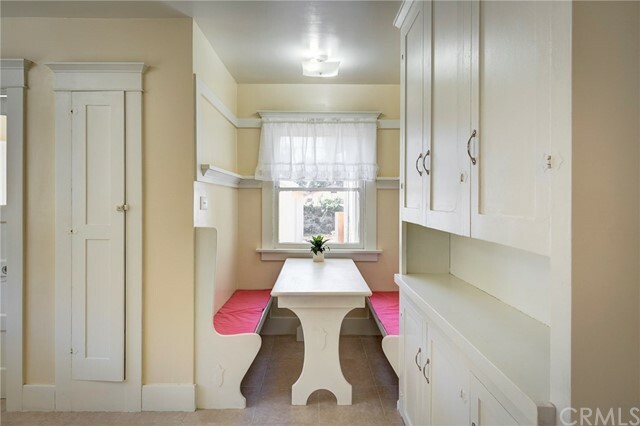 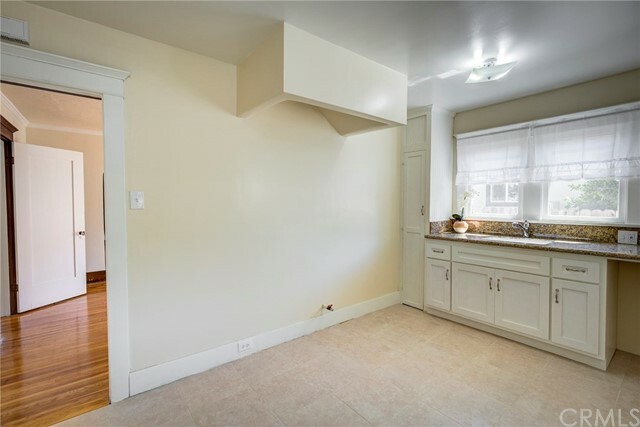 Adjacent to the living room is the formal dining room with the original built-in china cabinet. 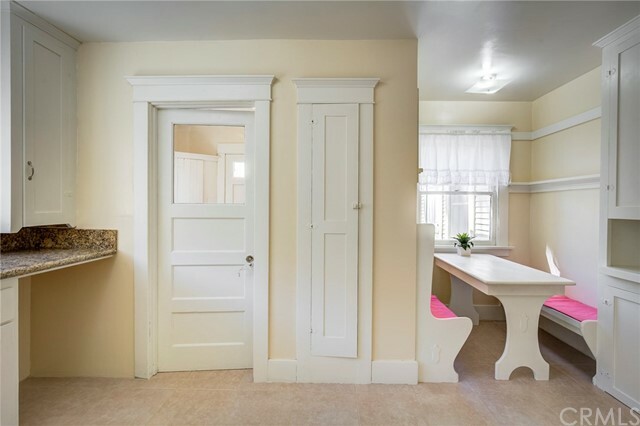 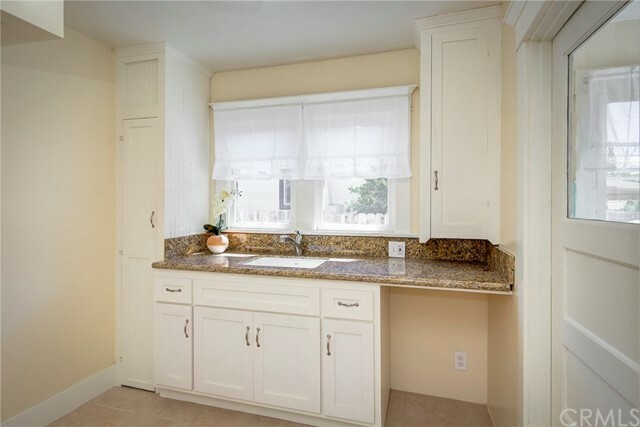 Pass through the vintage swinging door into the spacious kitchen which features new lower cabinets, granite counters, tile floors and a sun filled breakfast nook - the perfect place to start your day. 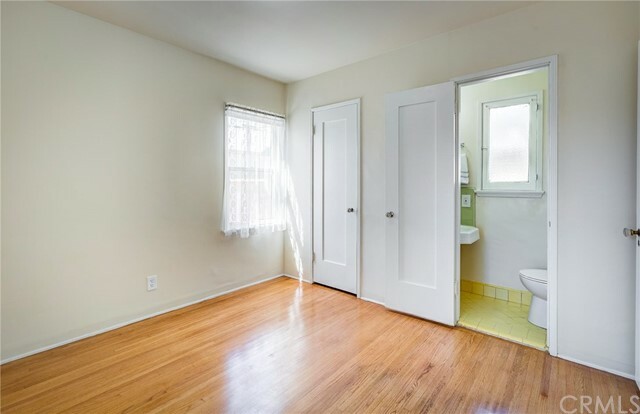 Other features and upgrades include; original glass door knobs, original baseboards/molding, new plumbing and sewer line (under the house), new electrical re-wire and panel, new gas lines, freshly painted interior, new bathroom vanity, toilet and tile floors, one car detached garage and a cellar beneath the house for storage. 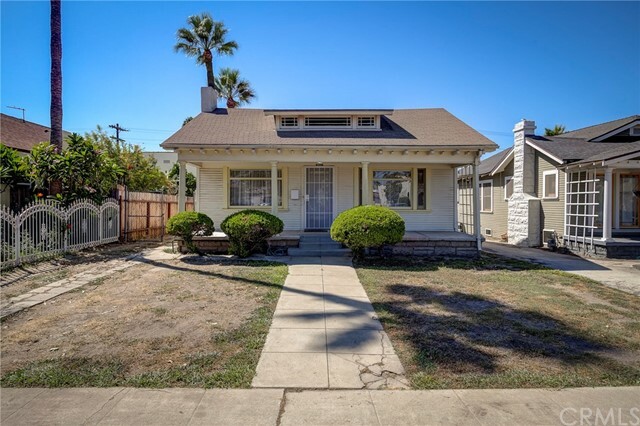 Conveniently located near public transportation, the new Metro Lines, downtown LA, USC, K-town and West LA.